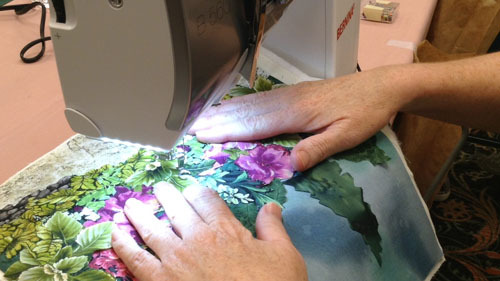 Over 80 Workshops & Lecture/Demos will be available at the Quilt Show in Reno, NV June 20 - 22, 2019. 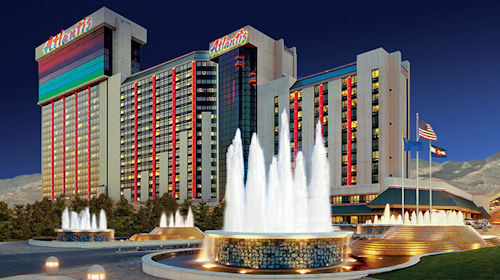 A variety of traveling and local quilts will be on display at this event at the Grand Sierra Resort in Reno, NV. Quilt Show Reno - now in its 17th year! Come and enjoy learning, shopping, friends and fun. We have three days that have been designed specifically with you in mind! Quilt Show Reno includes a large vendor mall, workshops, lectures, make-it-take-it projects, FREE stage venues, demonstrations and presentations. This is the getaway for all Quilting and Sewing Enthusiasts... come spend the weekend with us in Reno at the Grand Sierra Resort! Our quilt displays are legendary! 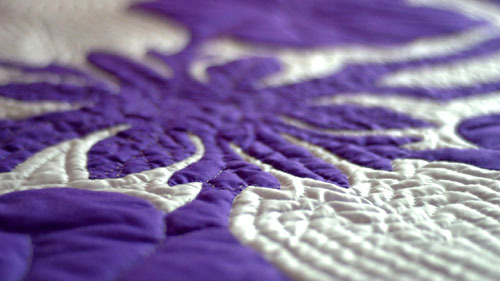 We reserve a large area on the show floor for our famous Quilt Displays, featuring local and national artist. There are daily prize drawings and a chance to WIN Grand Prizes every day and SEW MUCH MORE.